So, have you created a WordPress site and have also uploaded a lot of content into it, now, what next? How would you get know which content works and which does not? How would you plan to improve the bottom lines of your website? The only way through which one can calculate the real success of a business is by determining what’s keeping it for the maximum profit and what can be the real bottleneck between its success. That is why it is important to know the elements in your content the encourage the visitors to click on “buy” or “share”. And content testing or we would rather call A/B testing is helpful in defining the various dimensions of a content and provide ways to improve it. 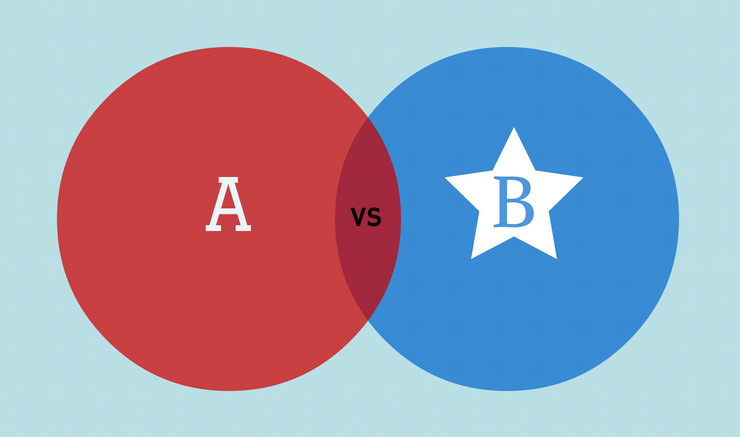 A/B testing, which is also known as split testing provides two variable “A” and “B” which are randomly checked against each other to see which variable is the best fit solution. The test is used to detect the suitability of the titles, content, statistics and determine the behavior pattern of the audiences reading the content. Compared to any other offline business, an online business can make use of a significant amount of test to take a variety of business decisions. But the question is: how many are actually serious about it? How many are the owners who are taking the advantages of such tools that enable reliable testing of content and prepare them for the future? A company which makes use of tools like A/B testing does not take cobbling decisions rather test their content and identify what users want. The testing is great at finding out what is the most popular content of a website and how it can be made more popular. It also provides an insight about readers and customers of a website, which would otherwise never disclose. The results shown by the test determines the basis for further decisions regarding the content formations and title suggestions. With A/B Testing, it is possible to detect which is the highest and lowest performing content and reasons determining them. This way, online players would be better equipped to effectively target their audience positively and try different methods that draw them towards their websites. Not only this, the process of A/B testing also enables you to write rich content because you get a better idea about which content is valuable and why. As you use variables for different tests, you can have a clear understanding about the strong and weak points of a particular content. The testing is also beneficial in the sense of increasing profits and productivity. As owners know very well which one is better there is less chances of ambiguity and more focusing on creating quality content. The websites implementing content testing methods are nimble, interactive as well as useful for the audience. Titles are one of the most crucial elements of an article or post. That is why writers put efforts in creating titles that are engaging enough to attract the reader attention. And the plugin, Titles Experiments, is a great way of testing and evaluating different titles to see which attracts the audience most. The plugin is easy to use and perfect enough in detecting the most powerful content. Nelio A/B testing plugin for WordPress is a better way for defining, managing, and keeping a track of your content. The plugin comes complete with powerful features that help you in performing an effective A/B Testing. It also tests various alternatives for your pages and posts and also help in modifying the overall look of your website. The plugin easily integrates A/B Testing method into your WordPress site. It’s a fast way of creating different alternatives for your images, content, forms and headlines. A well formulated testing method helps you to know about the effective elements of your website and which ones need improvements. They give you a better picture about which call to action ensures conversions and make audience spending time on reading your content. 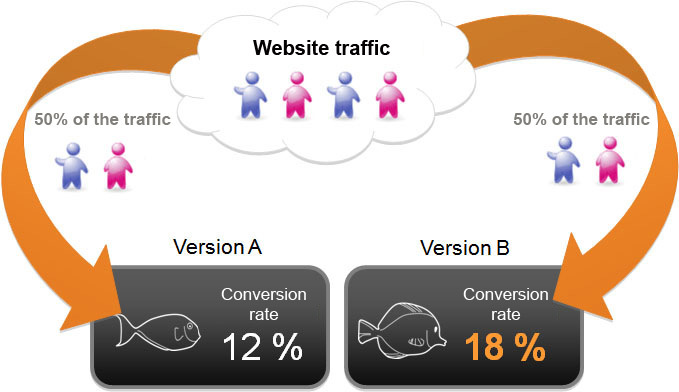 And A/B testing is a best way to tweak and get engaged with your site in a best possible manner. About Bio – Ben Wilson is an enthusiastic and commited blogger. He loves sharing useful idea’s online about WordPress. Apart from this, he is a WordPress programmer. Ben has many years of experience in converting HTML to WordPress theme for top notch companies. Presently he is working with WordPrax Ltd. – A reputed WordPress service company.